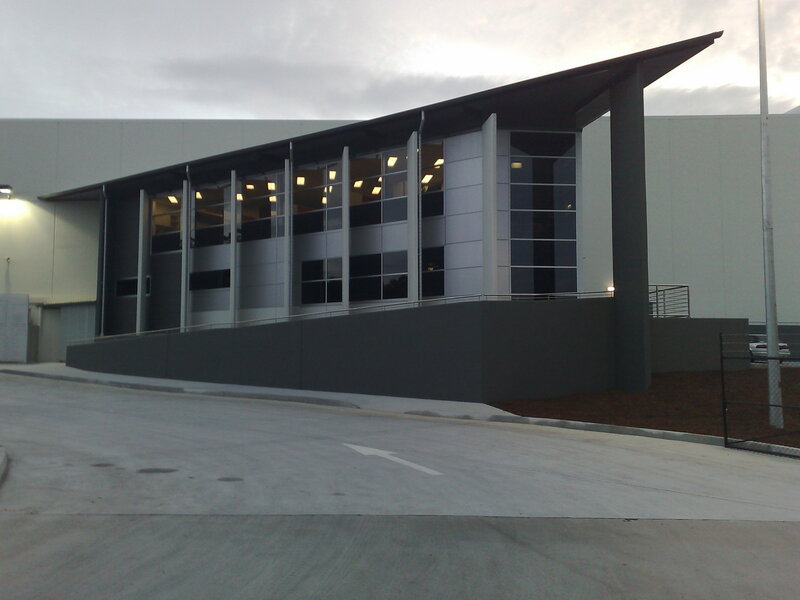 A major distribution centre on the western fringe of Brisbane was designed for Linfox, a national freight and warehousing group. Engaged by D&C contractors, AHRENS, we provided design, documentation and partial services during construction. 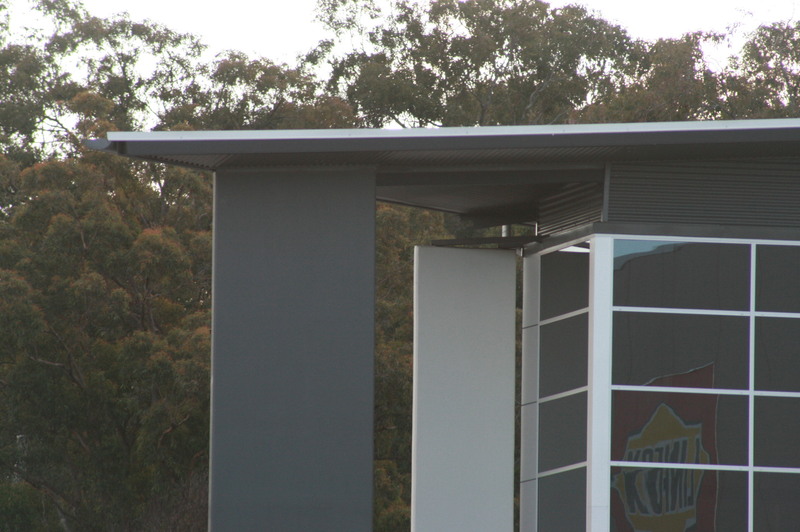 The project comprised two main warehouses totalling 24,000 sqm with 10 m high eaves, a truck maintenance workshop, truck wash, refuelling facility, and five office buildings for the different business units within the complex. External hardstand areas were designed for conventional and heavy duty container loadings. 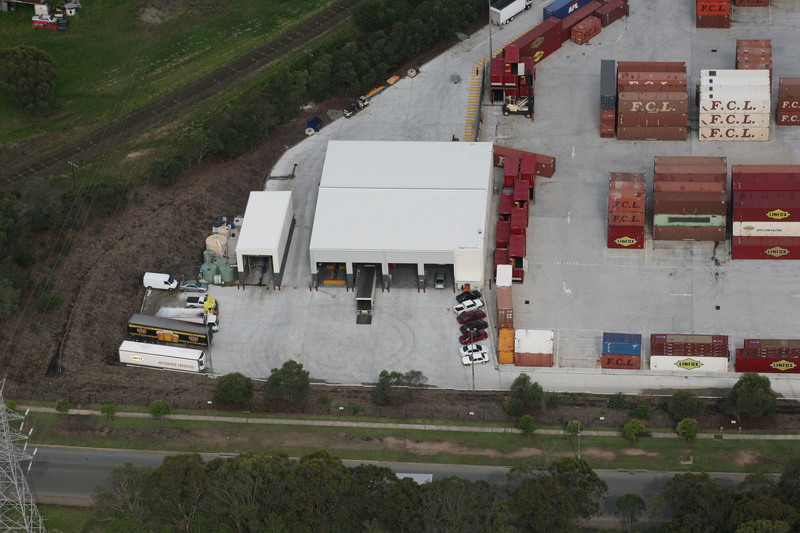 Vehicle circulation studies were undertaken to maximise efficiency of movement within the site. We also designed the office fitout for the 3 independent business units of Linfox within the warehouses. 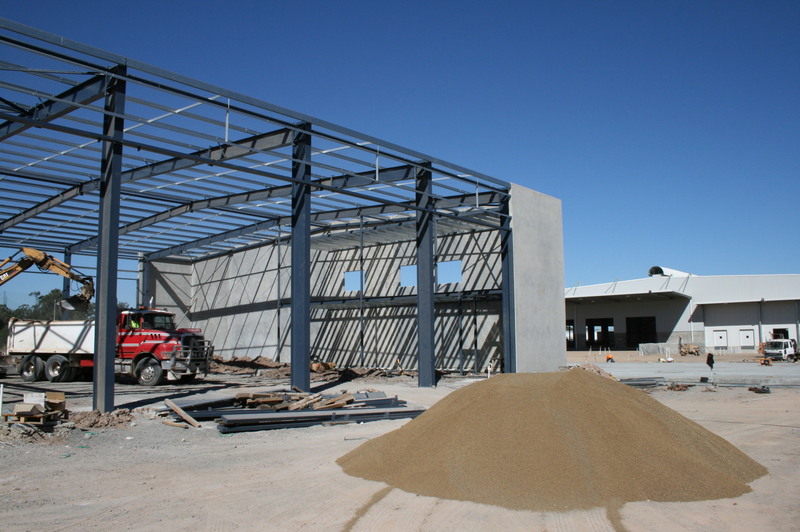 Heavy Duty Hardstand: 12,750 sq.m. Light Duty Hardstand: 18,650 sq.m.